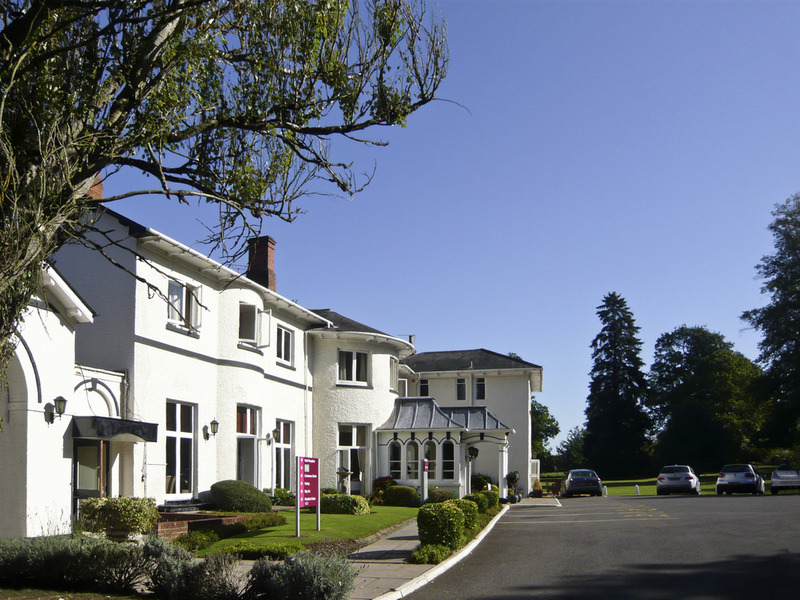 Mercure Brandon Hall Hotel and Spa is set in the beautiful Warwickshire countryside, surrounded by 17 acres of tranquil grounds. This 4-star Coventry hotel is perfect for a weekend getaway, where guests can enjoy a pampered day at the spa before retreating to the comfort of their rooms. With 24-hour room service as standard, your every need will be taken care of during your stay. Brandon Hall also has 10 fully-equipped meeting rooms, welcoming up to 280 guests, ideal for business meetings or parties. Nestled in seventeen acres of woodland, the 17th century Brandon Hall Hotel and Spa was once a shooting lodge belonging to Brandon Manor. Today it's a quiet and idyllic sanctuary for a relaxing break. With 120 bedrooms, the hotel offers a range of accommodation options including executive rooms, suites, interconnecting rooms and enhanced accessibility. Each room features a range of facilities such as air conditioning, WiFi and satellite TV. Our recently refurbished Clarendon restaurant offers a variety of dining options including a Table D Hote dinner menu, daily set lunches, special Sunday lunch menus as well as celebrations for special occasions such as Mothers Day and Easter. The Bewick bar is an elegant room with an open fireplace and patio doors leading out to our patio area with attractive garden furniture. A place to enjoy a relaxing beer or a fun seasonal cocktail.